Welcome sweet friends, today we are introducing my new die collection called Chantilly Paper Lace – you can take a quick peek of the entire collection ——-> HERE. Have you ever rummaged around in your grandmothers attic, through memories of the past to find sweet letters and cards romantically tucked away for safe keeping while preserving sweet acquaintances and conversations of the past? Letters adorned with the finest decorations, now tattered and ripened with age, impress what an honor it was to receive these treasures. 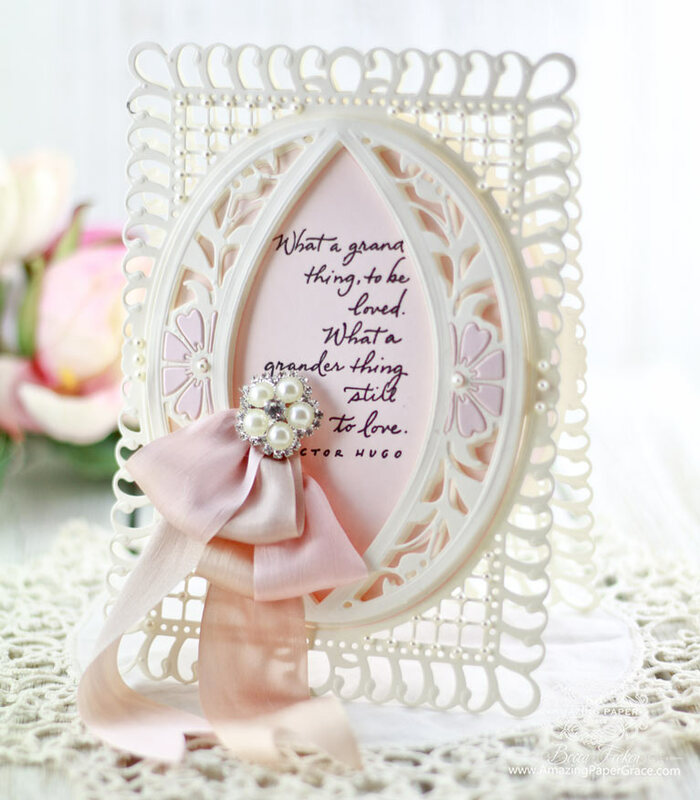 I reached into the past to restore some of these treasures, preserving the fine detail, the elegance and the pure femininity into a modern day romantic die cuts that are at home on any card. The collection is reminiscent of petticoats, fine lace and adornments and are designed so that each die works with the other. In fact, the card front dies are designed so that they can be used alone or two can be layered over each other. Join us as each Creative Team member shares their creations with two dies from the collection. Oh, and surprise, I have a step by step tutorial on the Spellbinders Blog that you can make as your first Chantilly Paper Lace creation – I’ve put the link to the post on the link list below! Using Bella Rose Lattice I decided to make a shaped card. The lattice makes the die look so airy and a lets the background color peek through for a very subtle effect. I decided to keep the oval shape and pop it up for more texture and replaced the inlaid flower in a different color. It almost reminds me of a trellis. The lattice is adorned with pearls. I also made a small goodie basket to match the elegance of the card. It’s no more than the die template cut and scored 3-1/2″ from each long edge and then I added a handle! This die is quite large and the interior parts are are great supporting actors – I will be able to use that unique oval to make it’s own card and to embellish others. I love the the die is broken down into so many parts to allow you so many cutting options. When you see the project I blogged on the Spellbinders Blog today, that statement will make sense. This is a sweet card that was created by Teresa Horner. 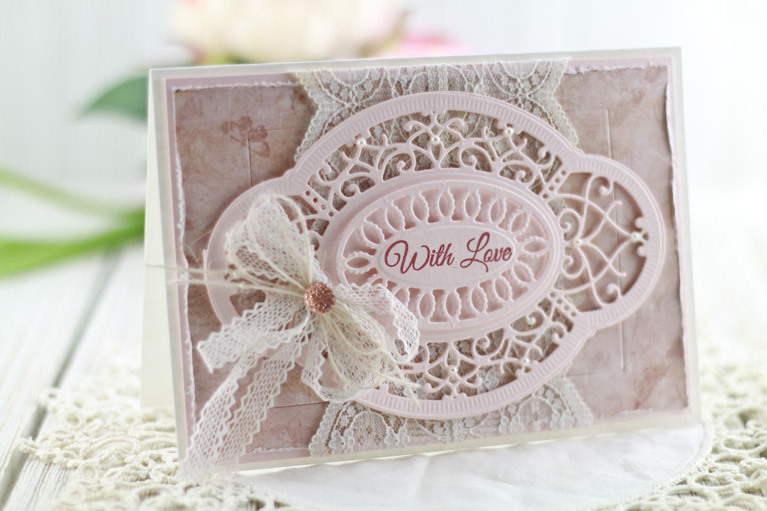 It has a decidedly vintage feel and she centered the Hannah Elise die and embellished it off to the side with lace. I love that the die is separated so that it can be cut as an inlay into a piece of paper or can be cut out wholly and used as a classic label shape. This particular die is excellent for layering but definitely holds it own just as an embellishment. Since it has an outer rim, the shape cut can be used as a shadow die which provides great contrast when paired with the detailed cut of the die. The size of this die makes it layer marvelously with the larger card front dies. In the meantime, be sure you leave a comment on this post for a chance to win an Amazing Paper Grace Die from the recent Venise Lace Collection. 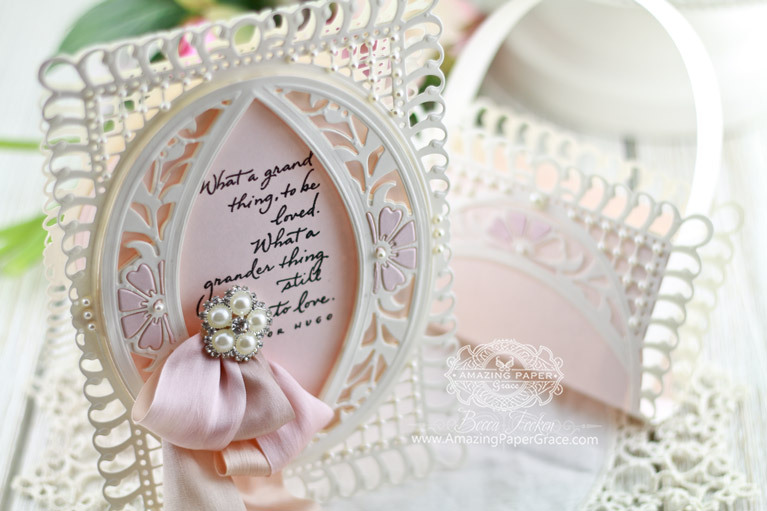 Up for grabs is an Amazing Paper Grace die of your choice from the Venise Lace Collection; there will be a total of five dies and a winner can win once among all five blogs. 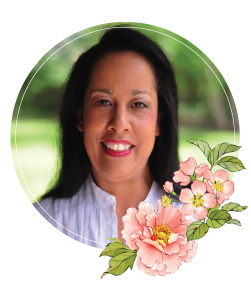 If your name is selected, simply claim it within 2 weeks of announcement by sending your address through the form under the Contact Tab on the Amazing Paper Grace Blog. The dies will be mailed out from Amazing Paper Grace. 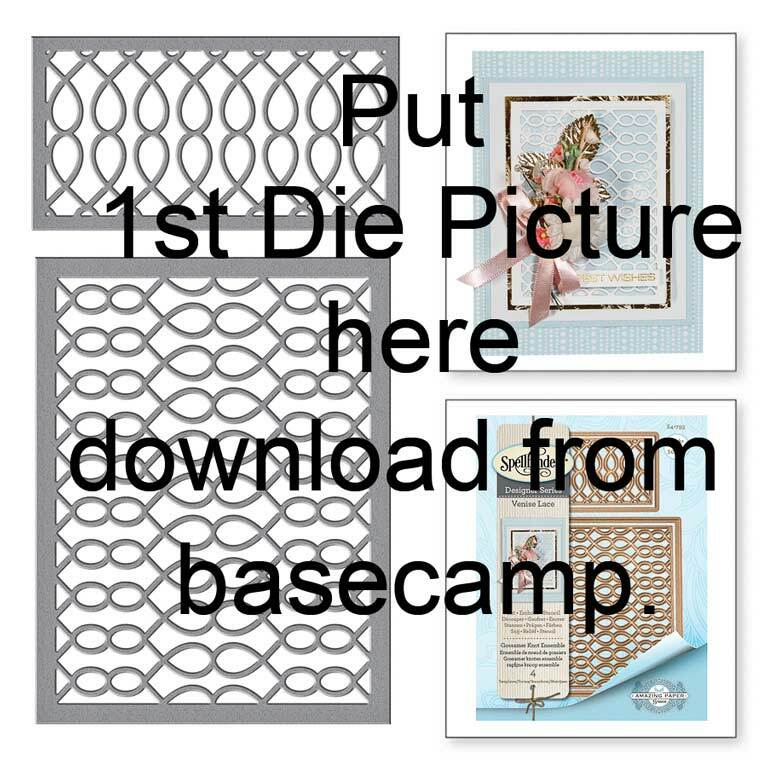 Visit Becca – spellbindersblog.com for your first Chantilly Paper Lace Project including step by step photo instruction. 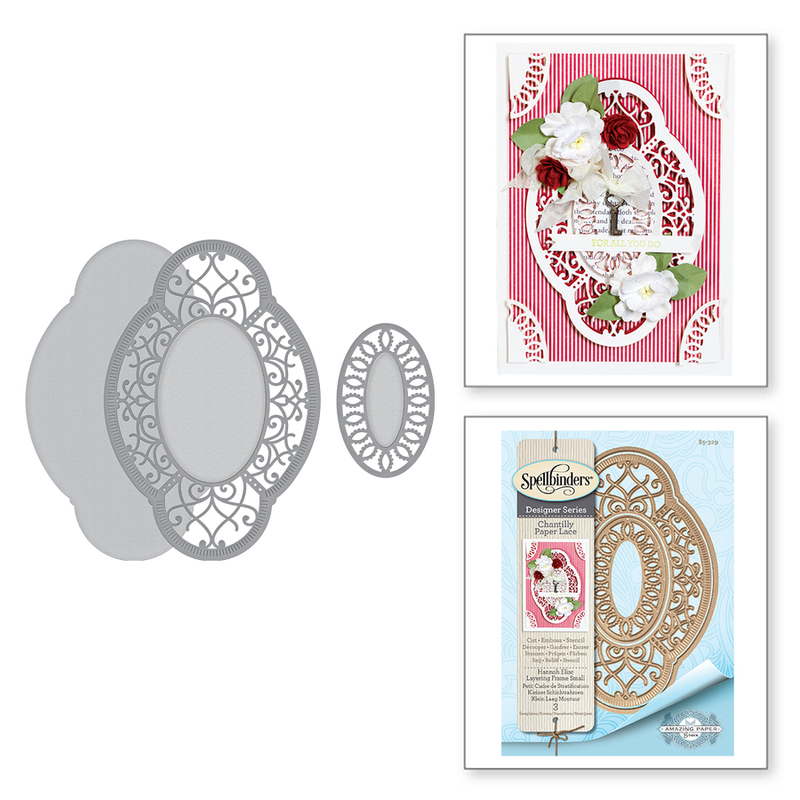 Thanks so much for joining us for Introducing Chantilly Paper Lace! Leave a comment – tell us, which of these dies would is closest to your heart? These dies are so beautiful and to choose my favourite is impossible, but I’ll plump for Bella Rose as Bella was my grandmother’s name. Can’t wait to see what you and the team do with the new release. Hi Becca, This die set is stunning, as are your examples, and I adore the sentiment. I love the Bella Rose set! I absolutely love this die collection! Good morning Becca, love love love them!!! They are so lovely. All of them are so delicate and elegant. The first Bella Rose Lattice Layering Frame Large is beautiful. 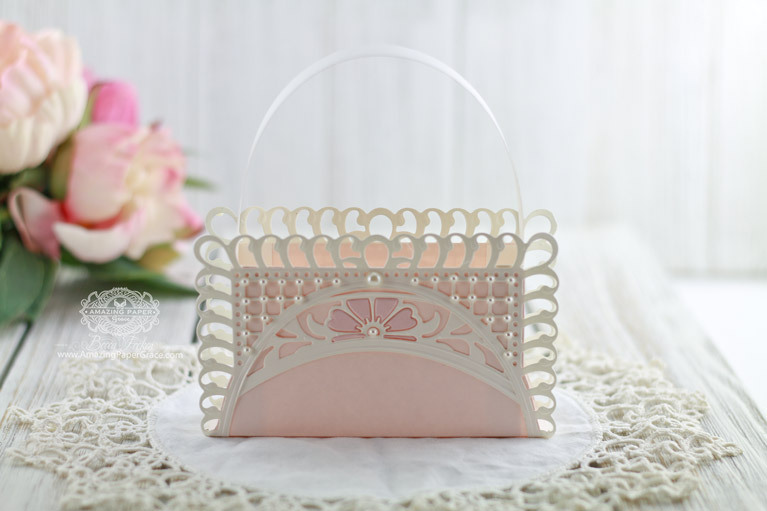 Full of happiness & joy after seeing your Chantilly Lace collection! I rejoice & wish you the best of success & prosperity so you can continue to grace us with your beautiful creations. Wow, what a delight for lace lovers and I love how you have honored your family. 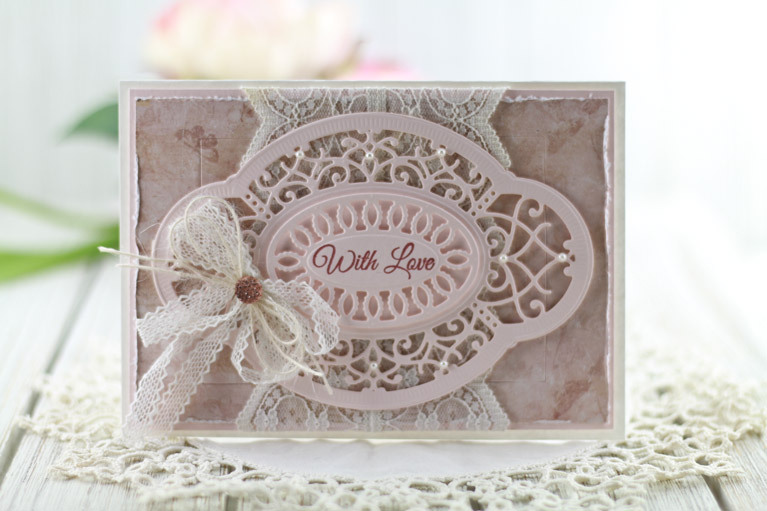 I love the new Chantilly Lace Paper collection of dies, your cards are delicious as usual. 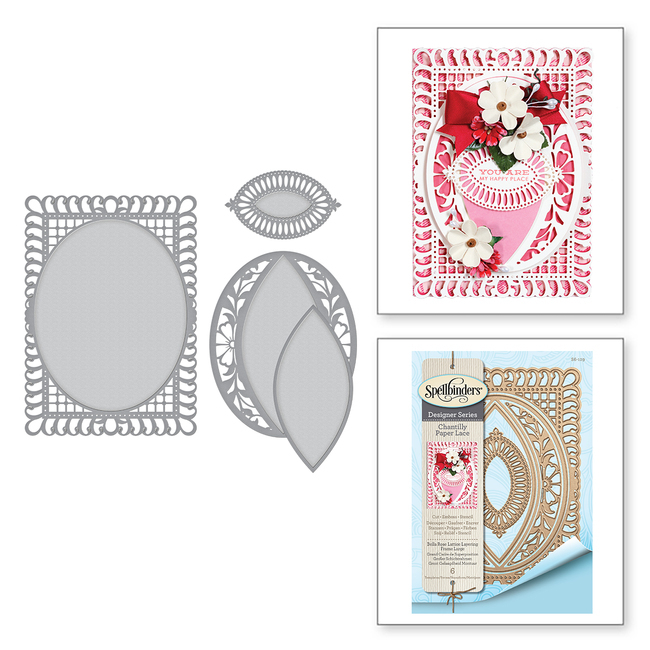 Beautiful dies Becca…..WISH YOU WOULD MAKE 2 VERSIONS – ONE THAT WOULD FIT AN A-2 CARD!!!!! I would never be able to make up my mind, I will just have to have them all!!!!! Outdid yourself, my friend!!!! Well Becca, you’ve done it again! This new collection is the best ever and are absolutely stunning. Your creations hold no bounds and your team have done you proud too. The name of your blog is very apt because you really are “AMAZING”. You deserve all the success you have achieved and long may you continue to go from strength to strength. What a wonderful new die collection – all the dies are so elegant! Your projects made with the dies are gorgeous! Such a great idea to create a matching goody bag. SWOON! Becca, you have taken us to new heights of ‘gorgeousness’! Can’t wait for these to arrive in the UK! What a star you are!